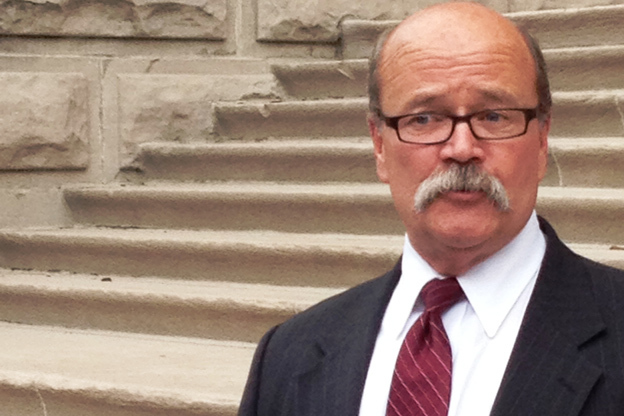 Democratic gubernatorial candidate John Gregg (left) and Republican gubernatorial candidate Mike Pence. Two of the candidates to succeed Gov. Mitch Daniels — whose term was marked by major shifts in the state’s education policies — spoke to StateImpact about their stances on issues facing the state’s schools as part of our continuing election coverage. 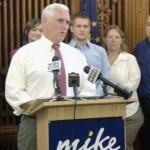 But while both agree on the importance of vocational and early childhood education, the candidates stand far apart on issues such as Indiana’s expansive voucher program and teacher evaluations. 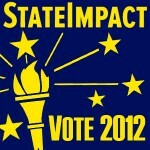 Find links to the full audio of StateImpact‘s interviews with both candidates, along with complete transcripts, below the jump. 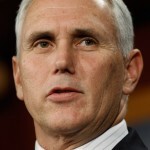 We posted our interview with Republican Mike Pence here. 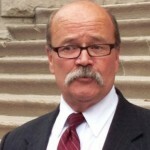 We posted our interview with Democrat John Gregg here.